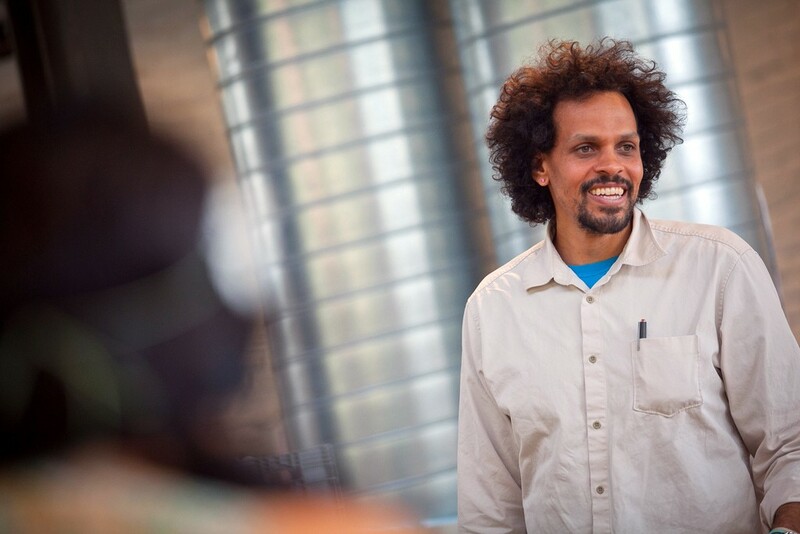 Ross Gay ’96 has won the Claremont Graduate University’s $100,000 Kingsley Tufts Poetry Award for his book, Catalog of Unabashed Gratitude. The Tufts prize, awarded annually to a mid-career poet, is one of the genre’s richest and most prestigious honors. Gay will receive his award at a ceremony on April 7 at Claremont. His book was also nominated for the 2015 National Book Award for Poetry.